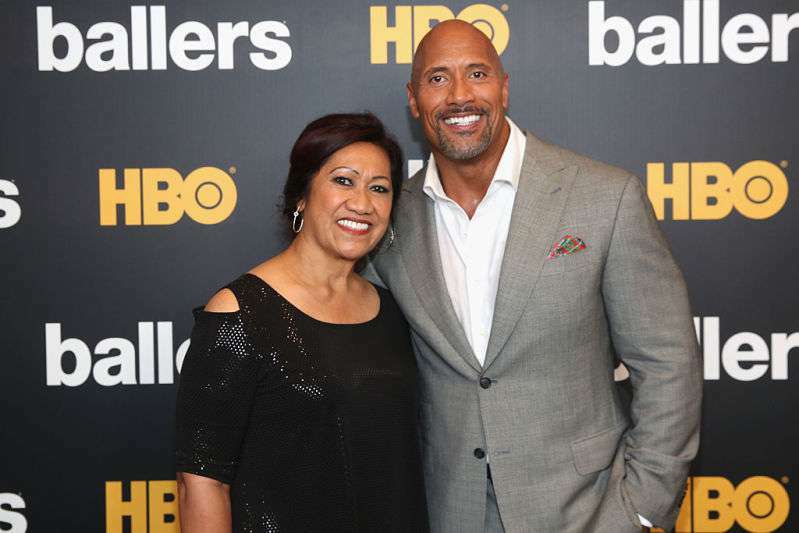 Dwayne Johnson is no stranger to fatherhood. He has three children, Simone (16) from his marriage to Dany Garcia, Jasmine (2), and Tiana Gia who is just a few weeks old. Tiana Gia happens to have been born on the same day as Prince William and Kate Middleton’s son. Tiana was quite unexpected. Speaking with Rolling Stones, Johnson said their spring wedding plans had to be put on hold when his partner Lauren Hashian informed him about her pregnancy. We were talking about [having another child, and then all of a sudden I get a text from her with a [picture of a] pregnancy test. Still, the little angel is a welcome addition to the family, and Johnson has nothing but love for her. He also shared this picture moments after the delivery with a caption where he praised Hashian. Tiana Gia Johnson came into this world like a force of nature and Mama @laurenhashianofficial labored and delivered like a true rock star. And that was just the start. Johnson also had a message for his little daughter that is truly inspirational. You have my word, I’ll love, protect, guide, and make ya laugh for the rest of my life. Your crazy dad has many responsibilities and wears many hats in this big ol’ world, but being your dad will always be the one I’m most proud to wear. Johnson gives credit for his success in life to the strength of all the women he has come across, starting from his mother all the way to his girlfriend. First off, Johnson shared this picture with the caption "Heaven = a pile of munchkins 🙏🏼😊❤️." And for Hashian, Johnson broke all the stops, literally gushing his heart out in appreciation. I’m in constant respect and grateful awe of all the things this incredible mama accomplishes on a daily basis. He may seem tough on the outside, but Johnson is a big softie. He even had another post dedicated to his mother, Ata Johnson, with an equally endearing note. It’s incredible when I think about what this woman has been through. What she’s had to overcome. Like so many mothers out there, sacrificing so much to do her best to raise a good (most of the time;) boy into a good man. 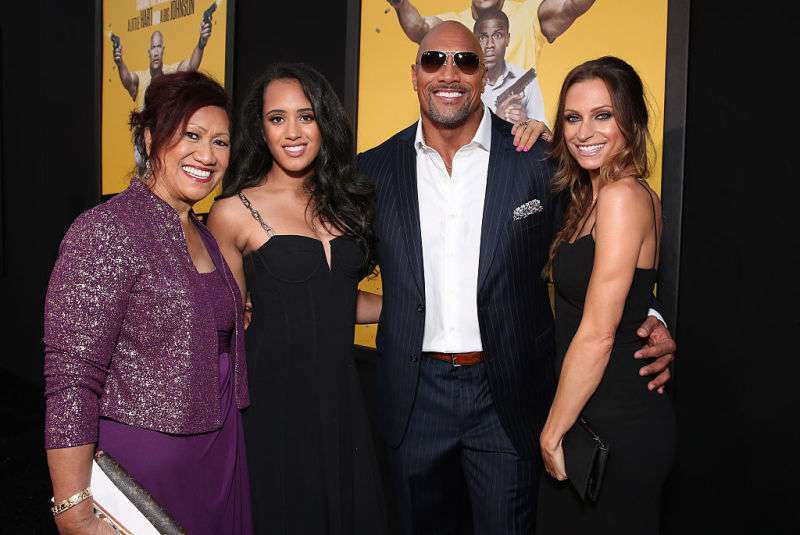 Thumbs up Dwayne Johnson. And much love from us to the entire family this season.